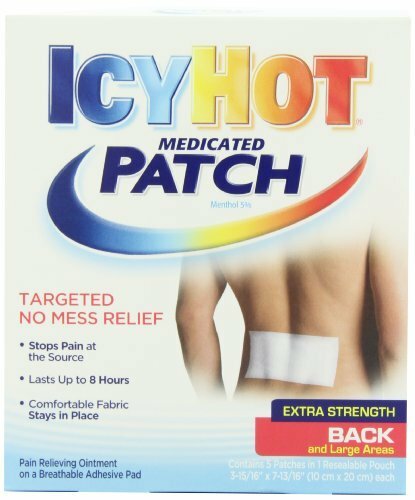 If you have any questions about this product by Icy Hot, contact us by completing and submitting the form below. If you are looking for a specif part number, please include it with your message. Alligne Reusable Hot&Cold Gel packs(4 PCS) with Adjustable Compress Wrap for Pain Relief(hand, foot, wrist, elbow, waist, shoulder, etc)|Ideal for sports injuries, muscle pains, body aches and more!